Backed by our vast industrial expertise, we make available Blended Food Color to our precious customers. 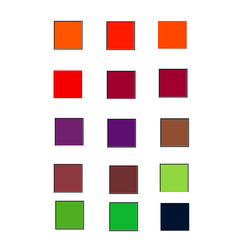 The offered colors can be mixed together to create a myriad of other shades. These colors are highly appreciated for their outstanding pigmentation and find vast application in the food industry. Formulated under the close supervision of experts, these colors are free of any kind of contamination. Looking for Blended Food Colour ?